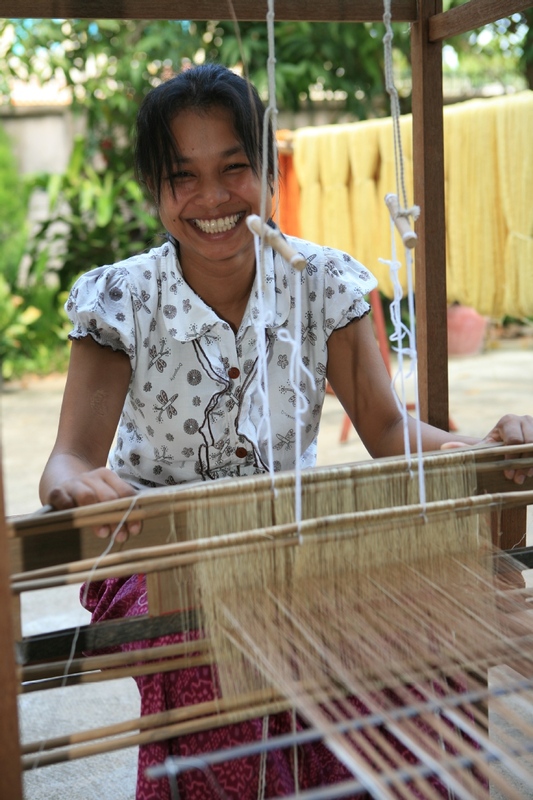 We are a community development organization in Cambodia and a Guaranteed Member of the World Fair Trade Organization, producing handwoven, naturally-dyed textile goods in Cambodia. 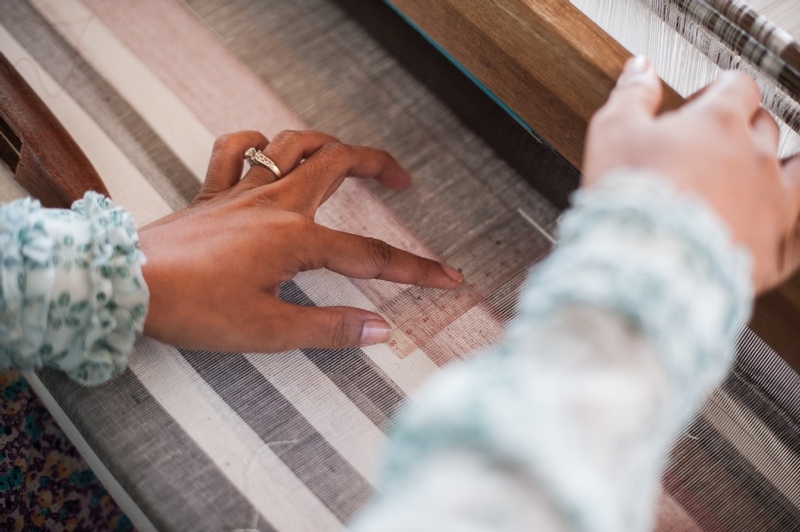 As we currently do not have a full-time in house designer, we are looking for experienced designers who can develop new products with Goel, or transfer their practical knowledge of fashion design and production to our team. The same for experienced merchandiser, we would benefit from your knowledge and experience applied to our process! 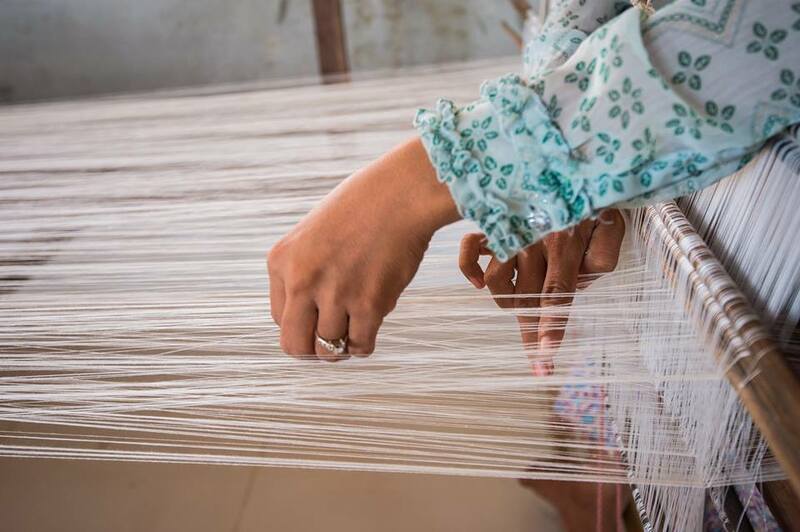 You'll have a unique glimpse into our production process from the hand dyeing, weaving to finishing, using natural dyes and fibres!  Good photos are crucial for our marketing and sales. Our team currently have very basic knowledge of product photography, and we could benefit from more knowledge and experience from a professional who has done work in this area (especially in lifestyle shoots). We have yet to have high-quality footage to tell our story in video form. If you are a good storyteller with the necessary technical skills, come help us share your story! We currently have a spare bedroom in the main workshop (which is a refurbished house). However it is very basic, not guesthouse/hotel standard. Please check with us on the availability of the room. We will be happy to recommend affordable accommodations that is near our workplace if you prefer more comfortable lodgings. Lunch on workdays are provided. We will advise you on any information you need to prepare for your visit and stay in Cambodia. However, any visa fees will have to be borne by you. We will be happy to pick you up from the airport, and when you arrive we will orientate you on our production process and work spaces! #206B, Sansomkosal 1, Boeung Tompon, Mean Chey, Phnom Penh, Cambodia, Phnom Penh, Cambodia. Please write to us at goelplus@gmail.com to start the conversation about having you volunteer with us! 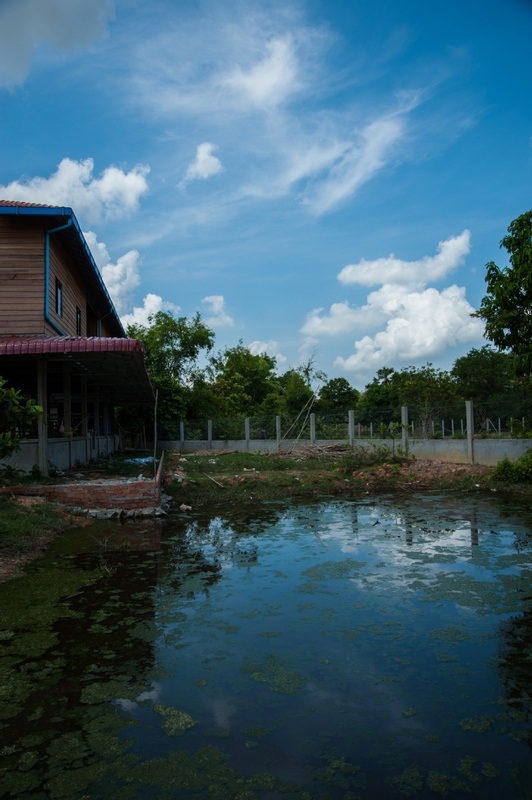 Goel Community is a community development organization established in Cambodia in 2006. 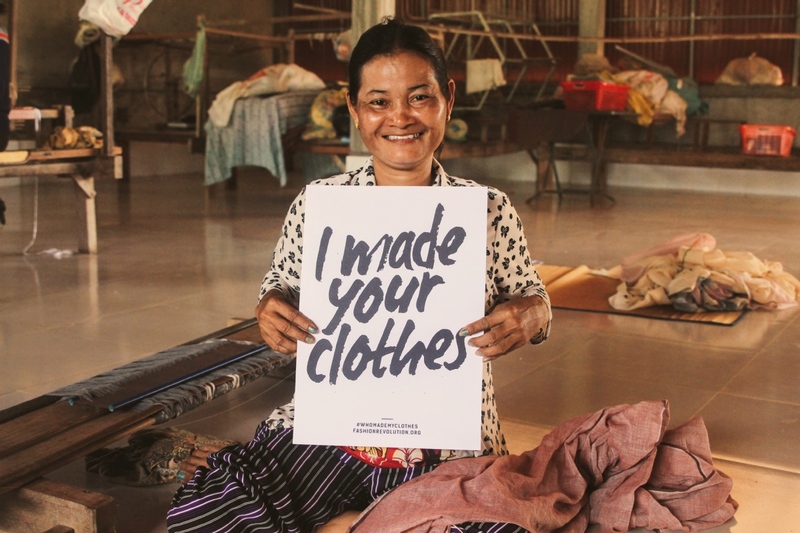 With the mission of providing economic opportunities the poor provincial villages in Cambodia. 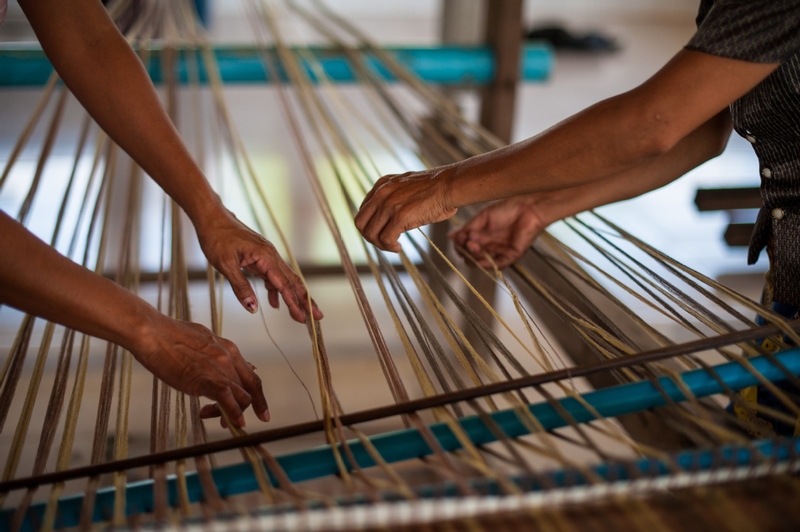 Goel Community started its first mission by reviving natural dye and weaving skills to young and sincere Cambodians from Takeo province. Goel Community encourages the revival of the traditional processes of producing naturally grown and dyed materials as well as woven fabrics. 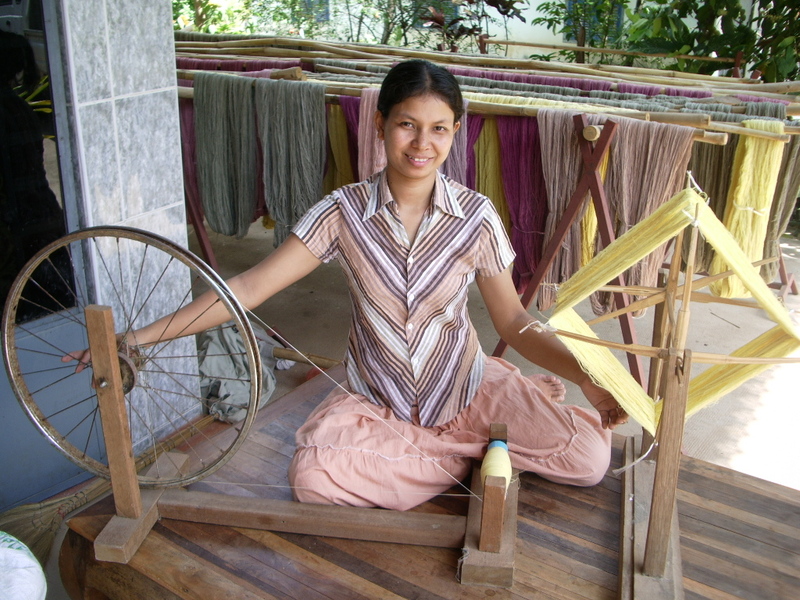 We are one of the few organizations dealing only with natural dyes. 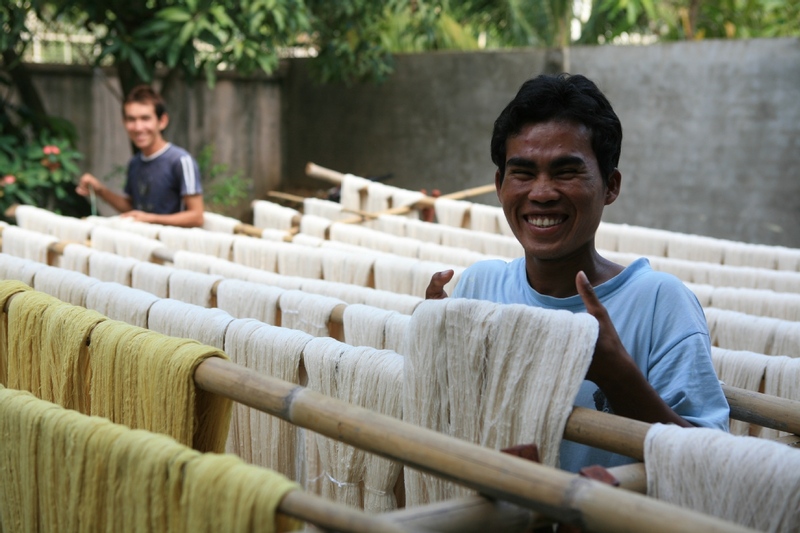 We are committed to provide economic opportunities for 120 weaving families in Cambodia. Since its establishment in 2006, our organization has provided jobs to farmers in poor provincial villages in the country, helped them learn craft production and improve the livelihoods of their families. We at Goel Community would love to hear from you!